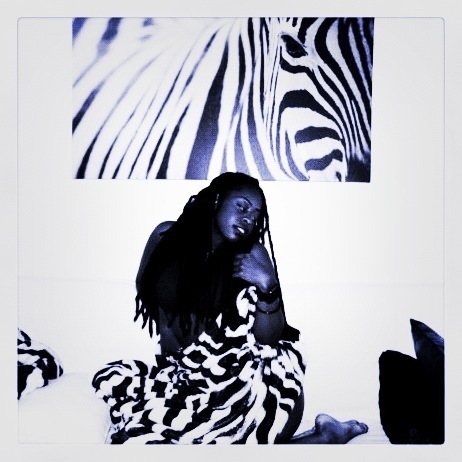 Xebra (Zebra) Xay | TOKEN DREAD GIRL! I think you are truly talented and I wish you success in every endeavour. Awww Janine!!! (im blushing) thank you so much darling!! !